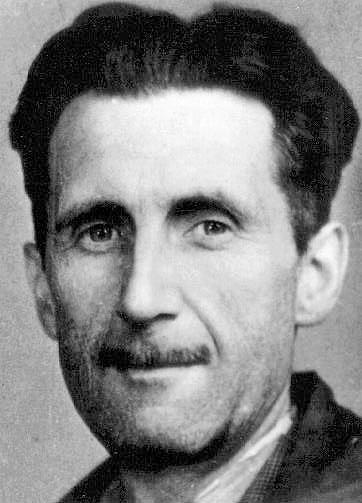 The author of such classic novels as 1984, Animal Farm and Down and Out in Paris and London, George Orwell was also a poet of some renown. 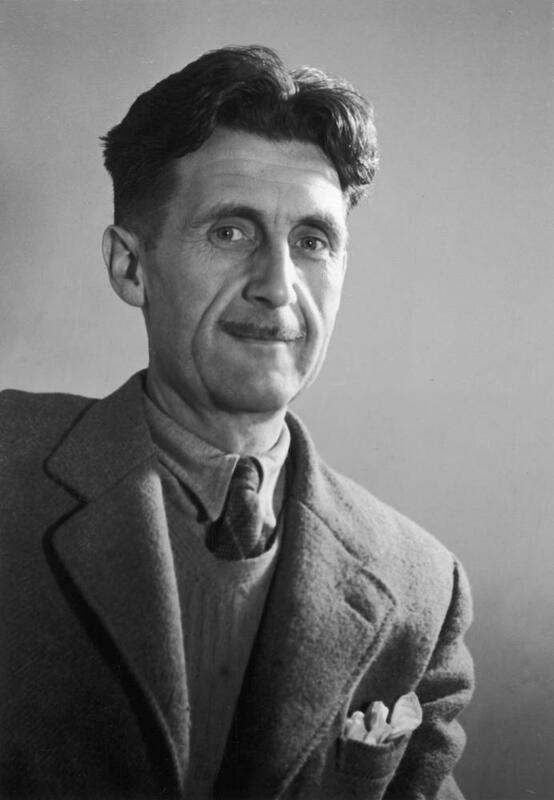 Born in India in 1903, Orwell was, at heart, a social democrat who wrote extensively about the scourge of totalitarian states such as Russia as well as the plight of the poor. Born Eric Blair, his mother took him back to England when he was just one, moving to Henley on Thames near London, whilst his father remained in service in India. 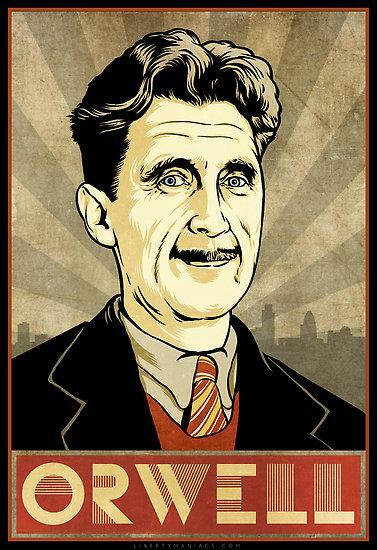 Orwell would not see him again until he was nearly ten years old. At that time, he was sent to school at St Cyprians but hated it so much that later he would write an essay about it called Such, Such Were The Joys. 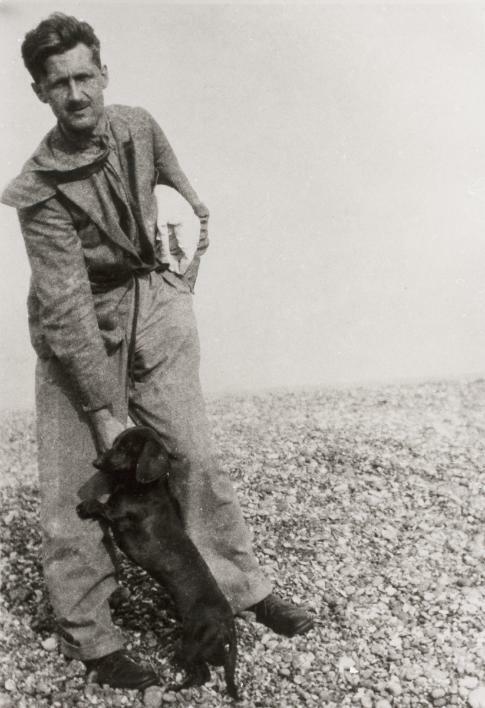 Orwell was first published whilst at St Cyprians, two poems that made it into the Henley Standard, and he later managed to get a scholarship to Eton where he studied until 1921. It quickly became apparent that he wasn’t the best student and it was unlikely that he would win another scholarship to university and his parents could not afford to send him. Instead he joined the imperial police, was posted to Burma and was quickly promoted to Assistant District Superintendent in charge of an area of nearly a quarter million inhabitants. In 1927 he caught dengue fever and returned on leave to England, spending some time in Cornwall where he decided not to return to India. 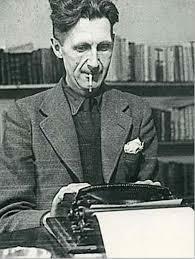 He resigned with the intention of becoming a writer and moved to London where he found a flat on the Portobello Road. 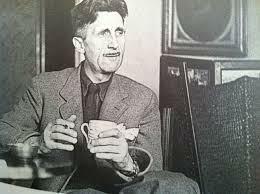 Always an outsider, Orwell decided to explore the slums of the city and dressed as a tramp, spending nights out on the street. It was something that would later form part of his novel Down and Out in Paris and London that was published in 1933. In 1928 he was in Paris and working as a journalist for La Monde. His articles and essays at the time showed a profound attachment to the destructive nature of poverty exemplified in such pieces as How The Poor Die which was written after a short illness and a stay in a French hospital. In 1929 he returned to his parent’s home, writing reviews for a magazine and working as a private tutor. 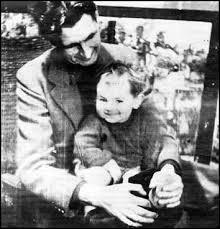 He led two lives at this time, the respectable writer and the down and out when he chose to revisit the slums of London. On one occasion he even managed to get himself arrested so that he could experience what it was like to be put in prison. Down and Out was published in 1933, the first book under the name George Orwell (he didn’t want to embarrass his family with his exploits amongst the homeless) and was an immediate success. In the ensuing years he found work as a teacher and looked after a bookshop for a period whilst still continuing to write. Burmese Days was published and followed by The Road to Wigan Pier about working class life in the North of England. By 1936 he was married and was keeping a close eye on the events in Spain and the Franco uprising. He traveled to the country shortly afterwards and was wounded after a sniper’s bullet hit him in the throat. His experiences in Spain caused him to write the novel Homage to Catalonia that was published in 1938. 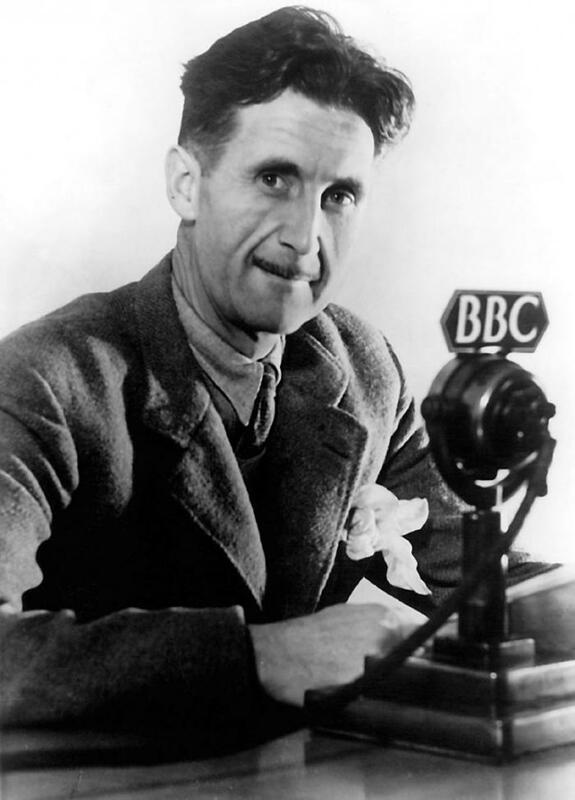 During the Second World War, Orwell offered his services but was largely ignored and he was declared to be unfit for any kind of military service. 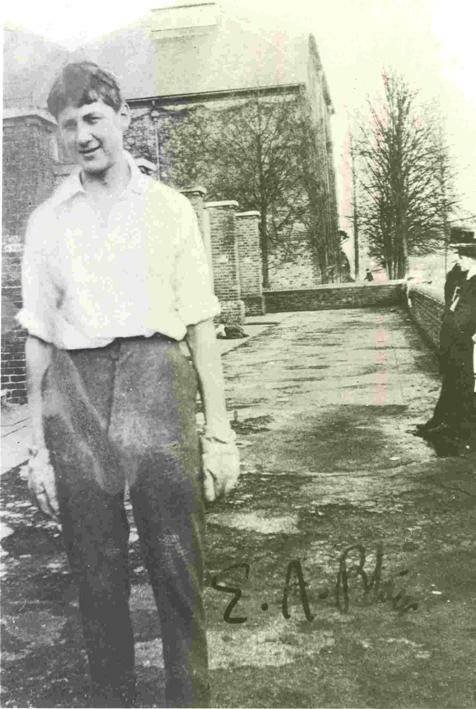 He joined the Home Guard and was finally accepted for some other kind of war work when he was employed by the BBC. 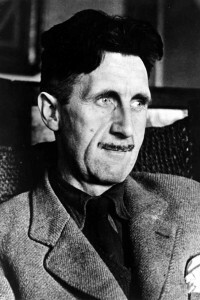 In 1945 he published Animal Farm and began writing his seminal work 1984. 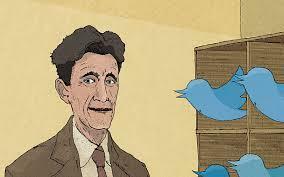 In 1947, Orwell was diagnosed as having tuberculosis and it began to take its toll. He was hospitalized by 1949 and died after a lung burst in January 1950. Orwell was buried in All Saint’s in Sutton Courtenay.